AFX specializes in providing title reports to support the large loss claims adjusting process. Nationally, we have provided title reports on claims in the billions of dollars on an annual basis. Our research verifies if the insured has an insurable interest in the property. Our reports will also confirm current mortgagee and any other large lien holders that may need to be considered prior to issuing payment on a large loss. We understand the urgent nature of handling large loss claims and handle these search requests expeditiously. 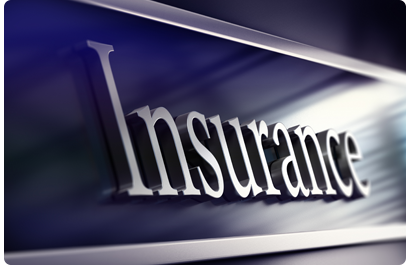 Our standard turnaround time for our insurance clients is less than 3 days nationwide. We also provide full customer support and are available to review the completed reports with the Adjusters. AFX covers both residential and commercial properties nationwide. If you are interested in learning more about our services, please call or email us at claims@afxllc.com.